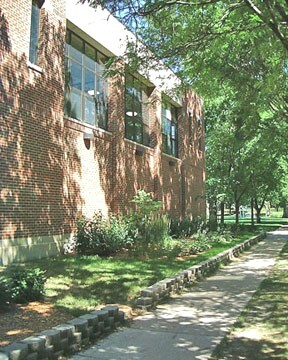 In 1994, a Chicago suburban school district forecasted a growing student population and the need for more classroom space. Using space studies, model investigations and creative thinking, SDA designed an 11,000 sf addition which included a state-of-the-art gymnasium, locker room facilities, and two classrooms on the second floor. 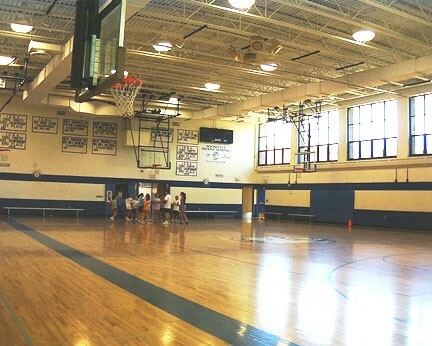 The gym was the center point of the District's bold vision for neighborhood involvement, as people throughout the community came to give input into the design of the building. 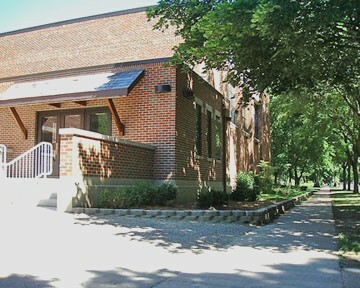 As an extension of this community integration, the District implemented a plan of action where the local Park District shares the school's athletic facilities during non-school hours.